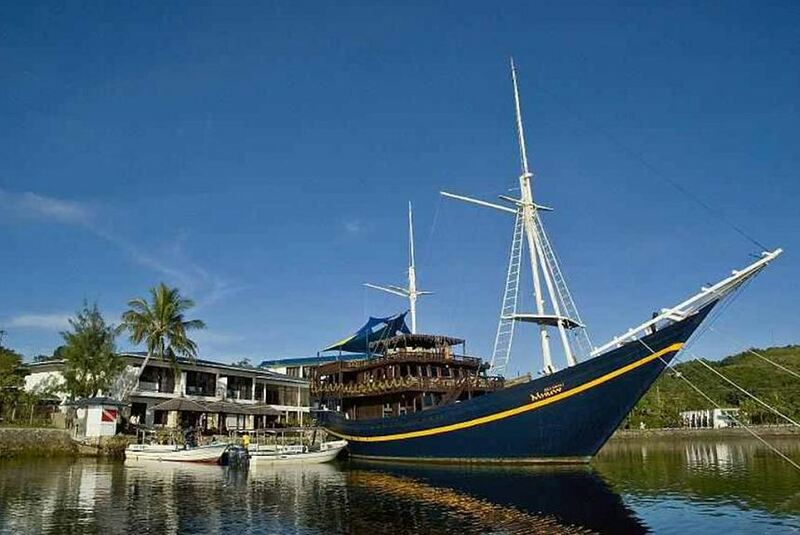 Manta Ray Bay Resort and Yap Divers is Yap Island's original and only dedicated dive facility with 35 rooms, 9 boats, restaurant, bar / brewery and spa. Bill and his family own and operate the Manta Ray Bay Hotel & Yap Divers. He can be found at the hotel 7 days a week, ready to help with suggestions on diving, photography, fishing or just relaxing on the back deck. As a family owned and operated dive resort, you can be sure that your satisfaction is taken very seriously and that the “boss” is around to help you in the event assistance is required.